Amazing drink and food specials. 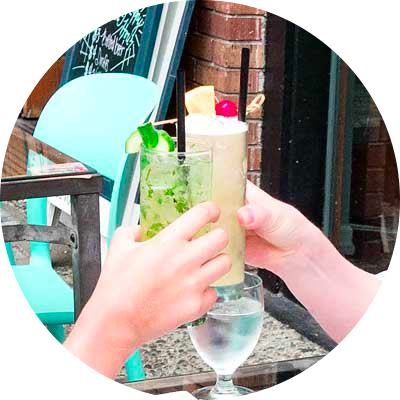 Come check out the best happy hour in the heart of Downtown Kirkland. Gather your friends and come watch all your favorite teams match ups on our 3 flatscreen tv's and large projector. Raw Bar 89 offers Japanese, Sushi, and Vietnamese cuisine. In a rush? We offer pick up orders, just give us a call. Raw Bar 89 is located within walking distance to Heritage Park, Marina Park Pavilion with free 2 hour street parking and $1 / hr paid parking lots. Have your next private event at Raw Bar 89. Any theme, any size, and all occasions. Contact us and let us help you plan your next social event. We're constantly trying to improve our food, drinks, service and providing the best experience. If you could let us know how we're doing we'd really appreciate it.